This recipe could be such a beautiful breakfast and it will be perfect for lunch as well . 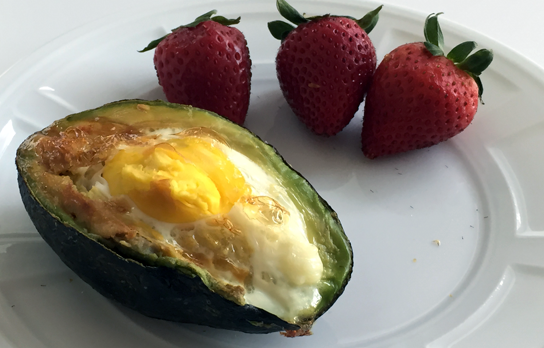 I could eat avocados every day and with an egg baked in to them. Split the avocado in half and scoop out a little of the center. Crack an egg in the center and bake for 20 minutes.